Those, who follow horse racing around the world in general and the United Kingdom have reasons to have quite a bit of information in this article. It is a known fact that horse racing is one of the most popular games in the country and also in this part of the continent. 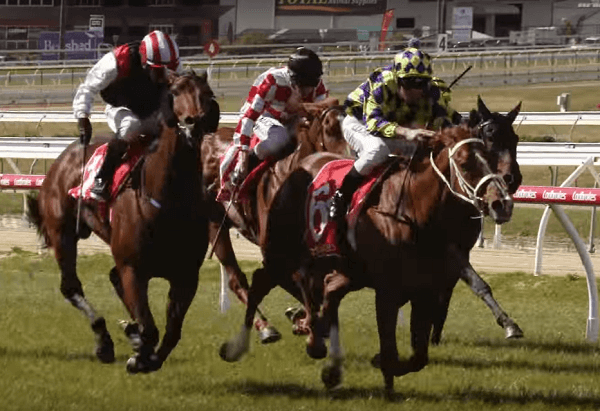 While other games and sports might be watched for the purpose of entertainment as far as horse racing is concerned, it is basically done with a combination of entertainment and commercials in mind. Thousands bet on their favorite horses in the hope of having the satisfaction of making money apart from enjoying the sport. As far as the UK is concerned, there is no doubt that Lingfield horse racing is one of the most popular. Hence, we will have a look at the tips and suggestions as far as this horse racing is concerned. What Is Different About Lingfield Horse Racing? It would be pertinent to mention that there are a few things unique about Lingfield horse racing. It is one of the few all-weather horse racing grounds in the country. Further, the track is made of Polytrack instead of the conventional turns found in various parts of the United Kingdom. It has a rich history and has been operational since 1890. It attracts some of the best horses, trainers, and jockeys from across the country and across the world. Hence, there is keen competition, and the prize money also is quite big for the horse owners, jockeys and trainers and of course the bettors and punters. 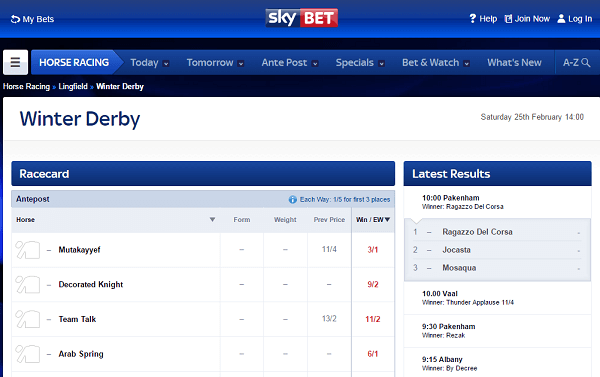 Hence, it would be interesting to have a closer look at the odds and to bet tips as far as this race is concerned. The month of January is packed with quite a few races. It all starts on 13th January and continues through 31st January 2017 with breaks in between. Hence, it certainly is a feast of races for those who have Lingfield in mind. 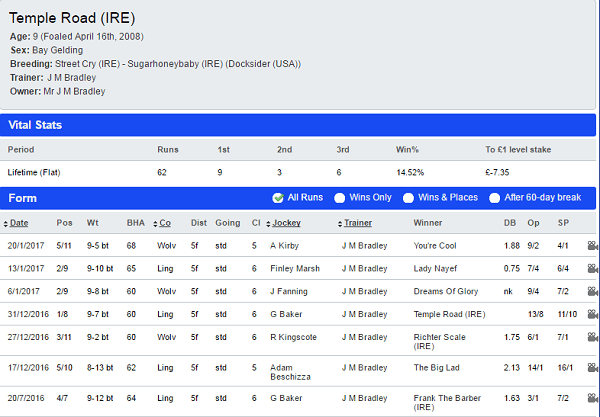 It would not be possible to have a look at all the races, but we will try and have a look at a few of them so that customers can get some basic information about a few races. Though the field is packed with eleven horses, we will try and have a look at each one of them from the expert’s point of view. This certainly will give a better perspective about the pros and cons of the horses and other such valuable and pertinent information. 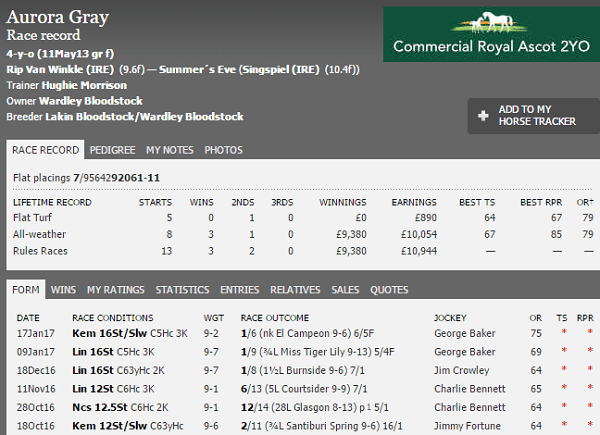 Aurora Grey is certainly a horse to watch out for in the upcoming Lingfield races. However, its weight has risen by 5 lbs. and this means that it has been forced to up in the grade for the upcoming event. However, given the inherent strength, it is quite possible that she might even be able to make a market a higher level. She has plenty of stamina as far as the dam side of her pedigree is concerned. Therefore, she continues to have a good odd in her favor. This is a horse which almost landed the spoils for many on Boxing Day, and that is the reason he continues to be favorite amongst many with an odd of 4/1 though there are 12 days still to come. It was unlucky that she had to come second because of some hold up in the midfield. This resulted that it always had to catch up with the winner instead of setting the field for others to follow. However, all this is set to change in the upcoming races in Lingfield. He has a distance and course record of 63000, and this could help him to win his eighth career win in Lingfield. Temple Road almost certainly looks like a winner in waiting and having come back to his favorite track there are reasons to believe that he will set the 3.45 Lingfield track on fire. This 8-year-old has, however, not been at his best as far as 2016 is concerned. He has slipped down the handicap, and therefore he has quite a few questions to answer as far as the upcoming races in Lingfield are concerned. He has a fabulous record of around 1113200, and the best thing is that one such win came after he was out of action for more than five months. Wolverhampton was perhaps a place where he would have discovered himself once again. It would be pertinent to mention that he ran the second fastest race herd and though he might lag behind in any race, he has the strength to pull through and bring off a dramatic win. That is why he has a superb odd of 2/1 amongst some of the best bookmakers and punter by the droves is also rooting for him. There is a saying that a horse is as good as its trainer and of course the jockeys. Hence, the same also applies to the various horses which are taking part in the races which are going to be held in Lingfield. There are some trainers like Charlie Appleby who is the ones will be the ones to be closely followed. This is because he has an amazing 35% of strike rate and that too all types of tracks. Therefore, as far Lingfield has concerned it is likely that he will also be very much sought after. As far jockeys are concerned Adam Kirby has an enviable 23% strike, and this could be the reason all the horses which he commands have enviable odds in their favor. Lingfield because of its history and past track record has quite a few interesting things to offer this year too. As mentioned earlier it has some of the best races lined up this year, and each one will certainly be exciting and worth looking forward to in more ways than one.